Patrick is a Vice President in the Operations Team. He manages the Investment Operations team and their oversight of firm performance, data management, and custodial relationships. 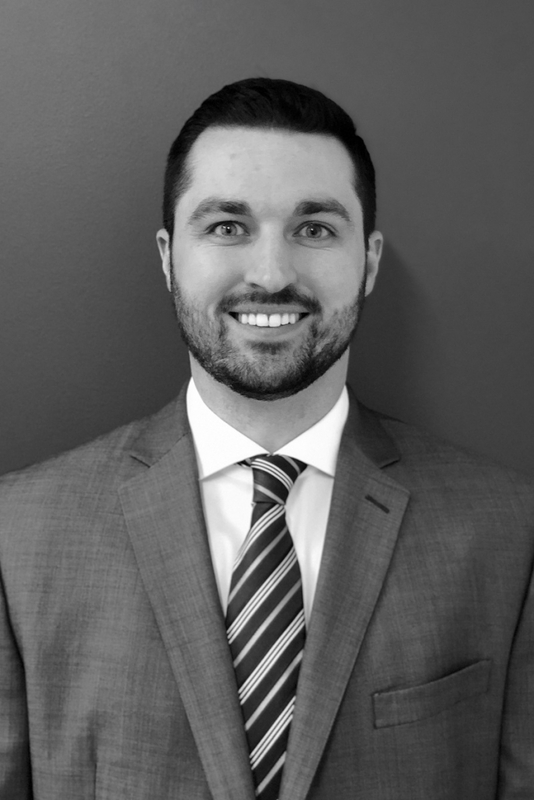 Patrick joined SCS Financial as an Investment Operations analyst in 2013. Prior to his current role, he was a multi-asset class performance analyst. Before joining SCS, Patrick worked in Client Operations at State Street Wealth Manager Services. Patrick earned a BS in Finance from Providence College.